Shopping for a decommissioned Kimball credenza? 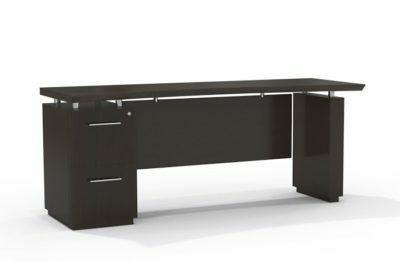 Office Liquidation has a great selection of maple credenza for sale in our big Orlando office furniture warehouse. 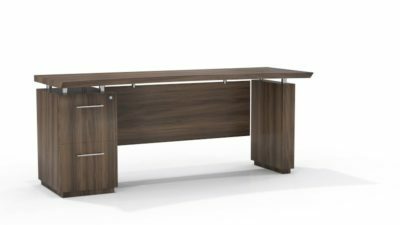 You will find the best cost on used Kimball credenza. We are Orlando’s reconditioned credenza source. 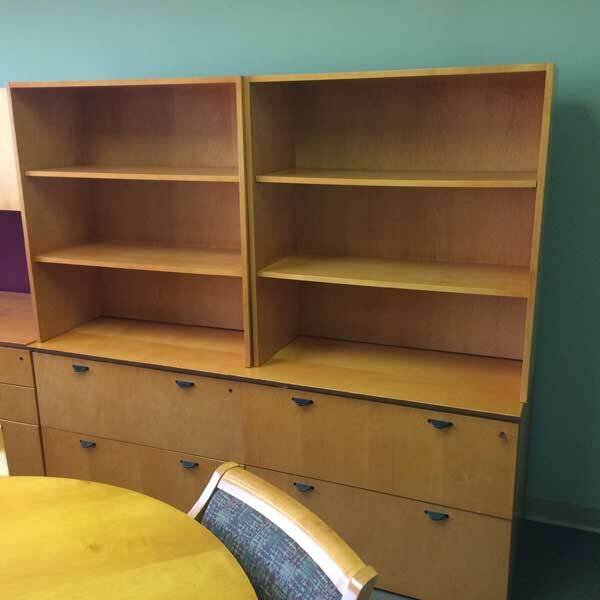 Pick up decommissioned Maple credenza by Kimball at Office Liquidation in Orlando. This credenza features four lateral file drawers and two hutches which have two ledges. 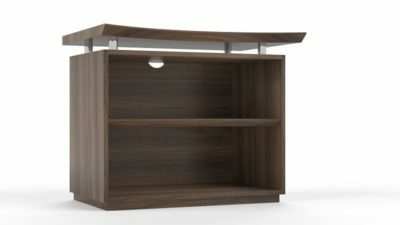 The credenza and hutch are made out of veneer that is finished in Maple.